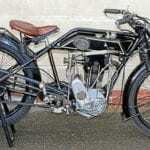 This year’s special activities for Friends of the National Motorcycle Museum will start with a free Museum Workshop Training Day in the Compton Suite on Saturday, February 24. 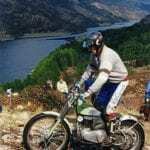 Two sessions presented by Classic Bike magazine’s Rick Parkington of ‘Rick’s Fixes’ fame, and the museum’s own restoration team will be on hand to discuss some of their own tricks of the trade. 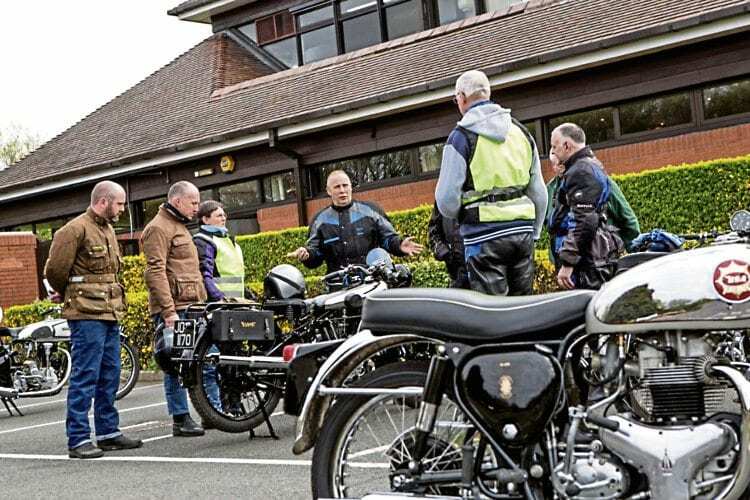 Participants in a Classic Bike Tour day are briefed by an expert instructor before setting off on some of the National Motorcycle Museum’s precious machines. 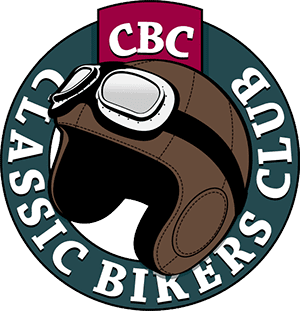 The first of several Classic Bike Tours dates, when scheme members will get a chance to ride some of the most exciting and valuable classic motorcycles in the museum’s collection, will be Saturday, March 24. 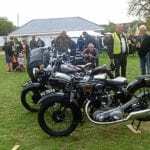 Those taking part will receive an induction and training off the main roads before being escorted around the Warwickshire countryside by advanced motorcycle instructors. 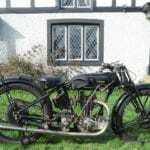 Machinery on offer will range from a BSA B31 to a Brough Superior SS100, with each class of machine having its own ‘hire’ fee, including insurance costs and lunch in the museum’s restaurant. 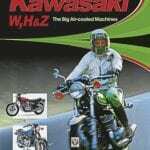 Read more in February’s issue of OBM – on sale now! 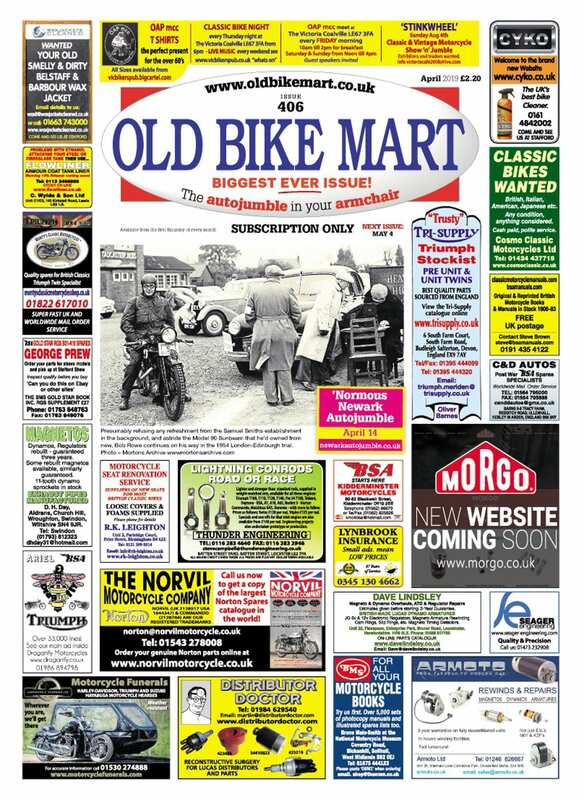 Next Post:February Old Bike Mart out now!